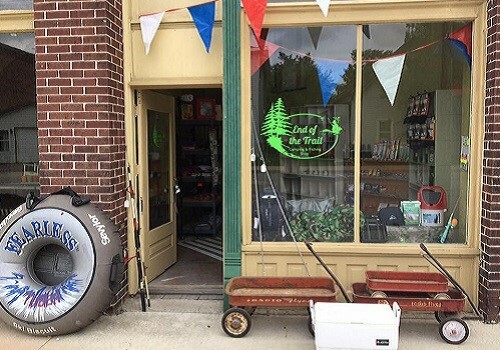 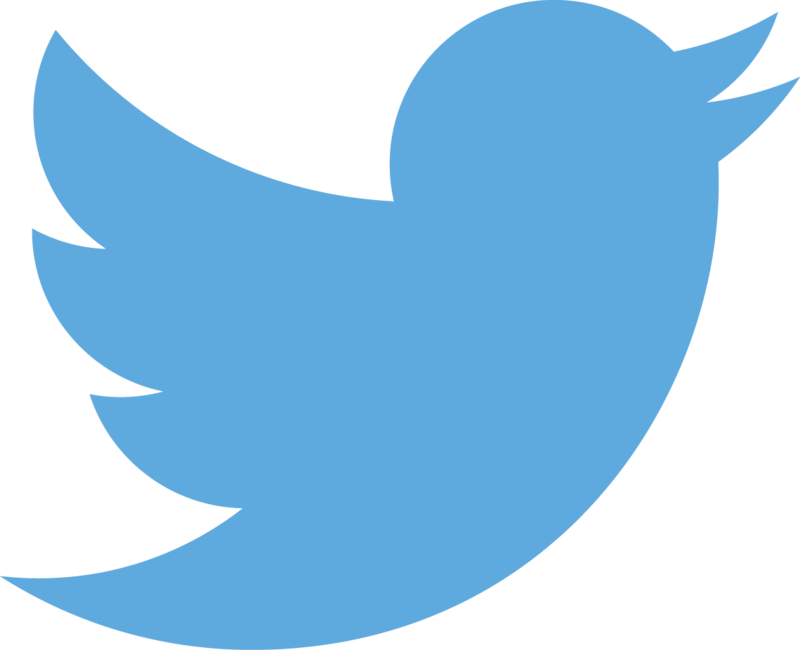 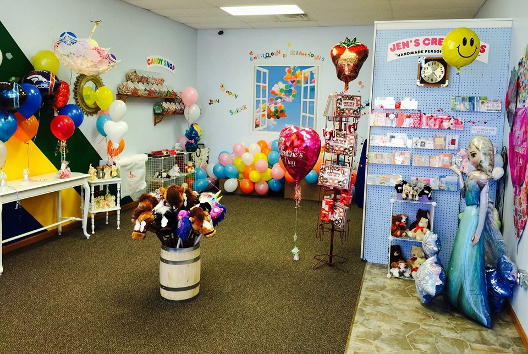 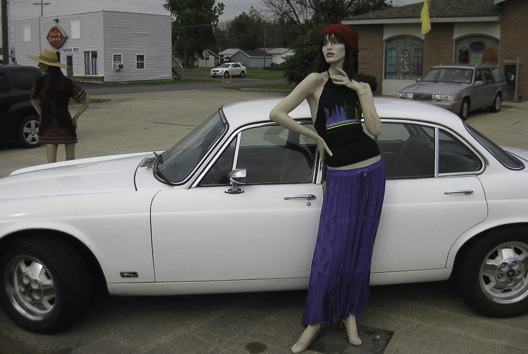 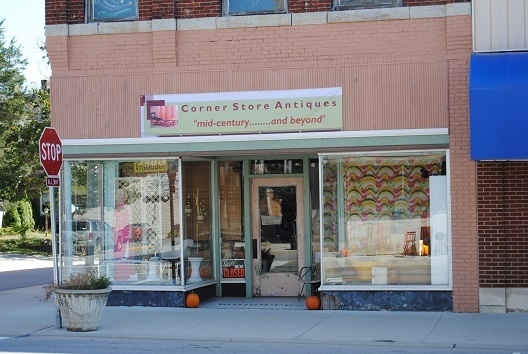 It's easy to shop till' you drop in Jay County! 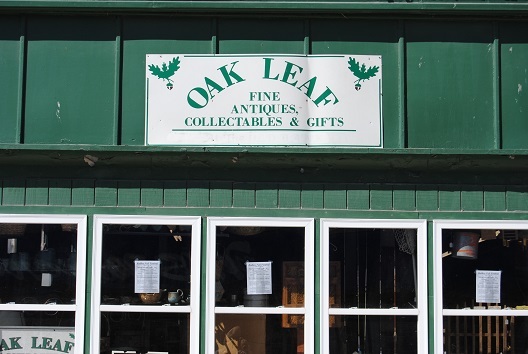 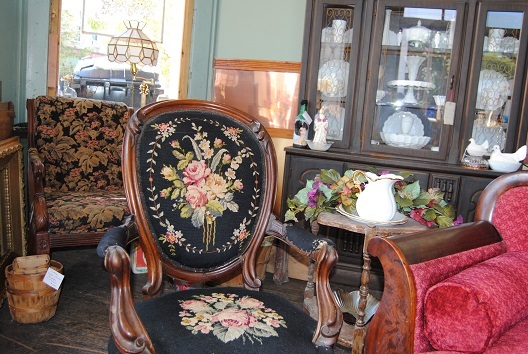 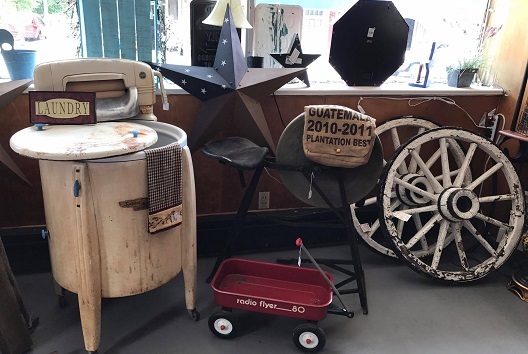 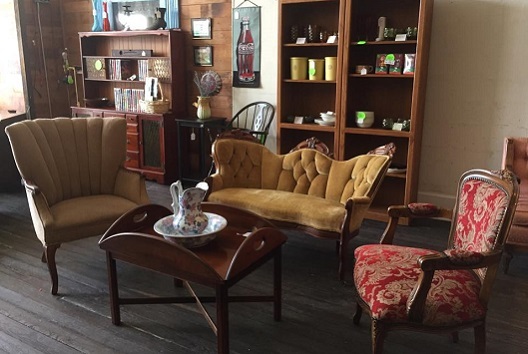 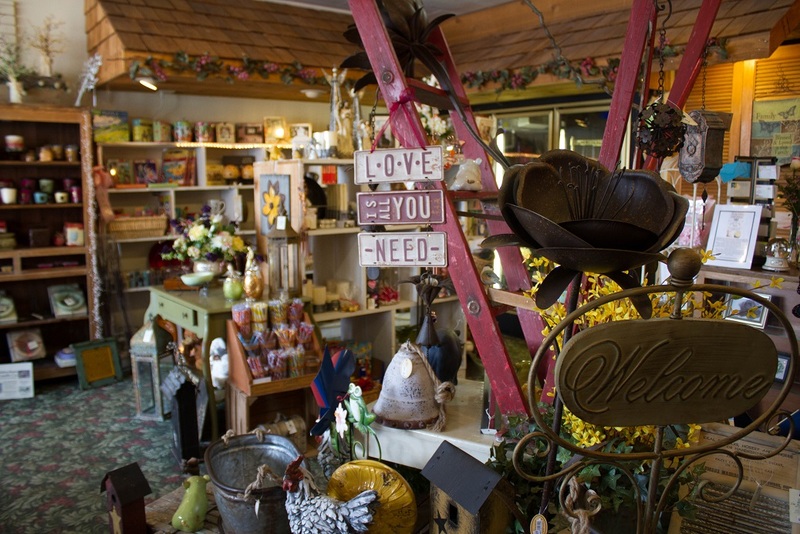 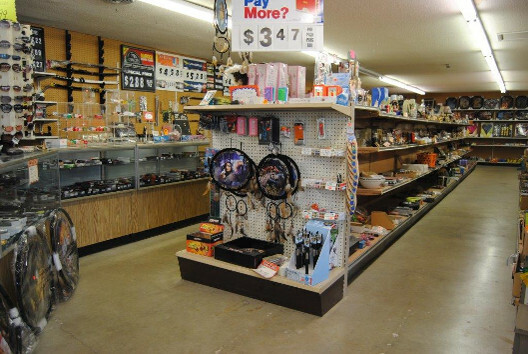 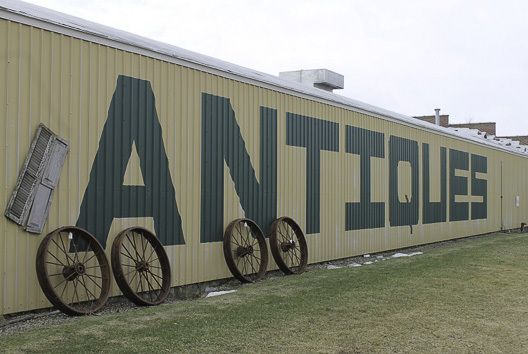 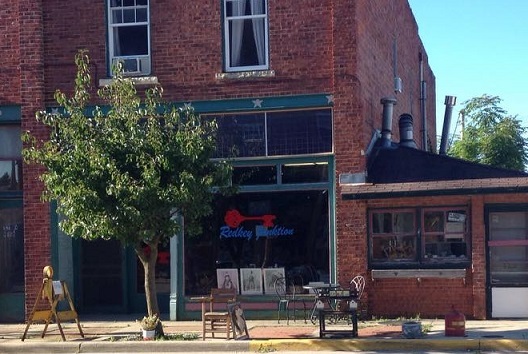 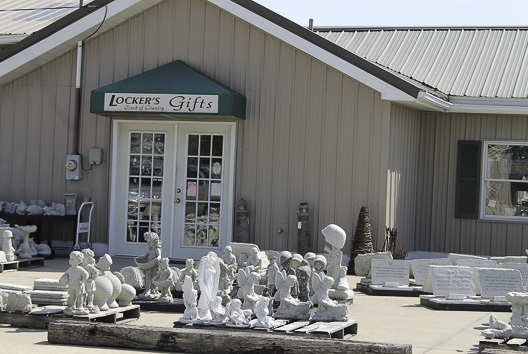 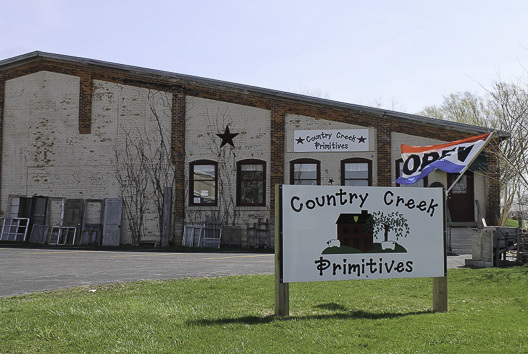 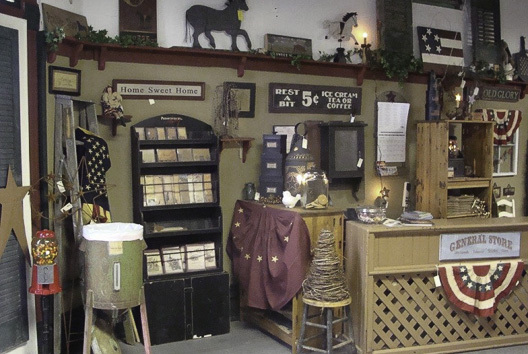 As well as being known for its large variety of antique treasures, specialty shops are plentiful in the area. 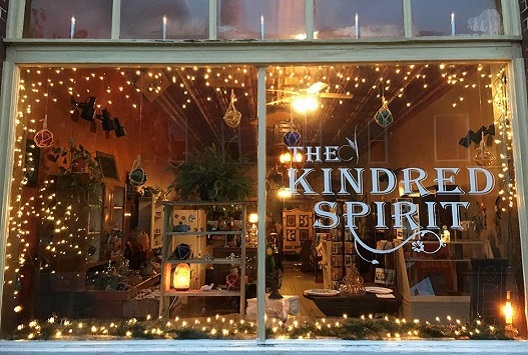 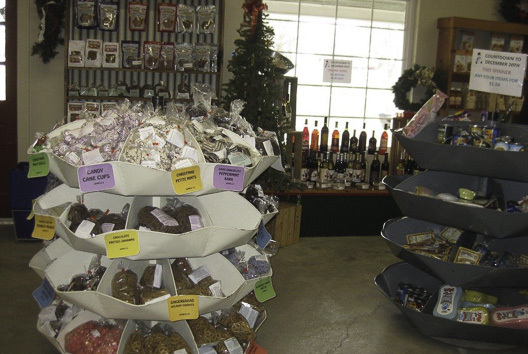 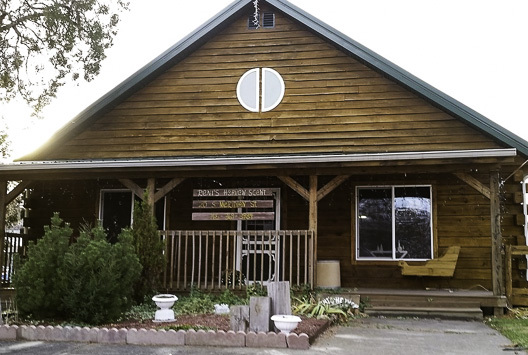 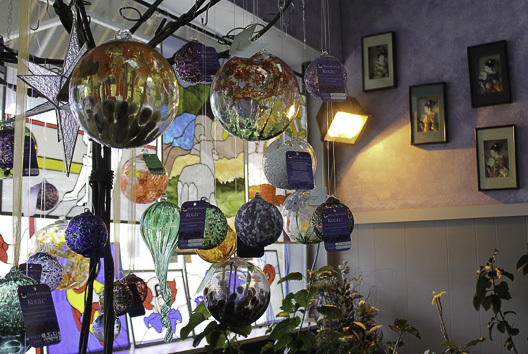 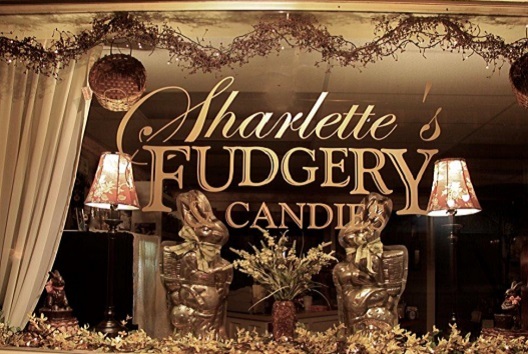 Whether you are craving homemade, delectable fudge from Sharlette's Fudgery & Candies or want to check out beautiful glass gift items at the Glass Bonsai, you will sure find something you won't see anywhere else in Indiana.